This Revit add-in finds dimensions whose text does not show dimensionally accurate values. This tool is not available for Revit 2012. 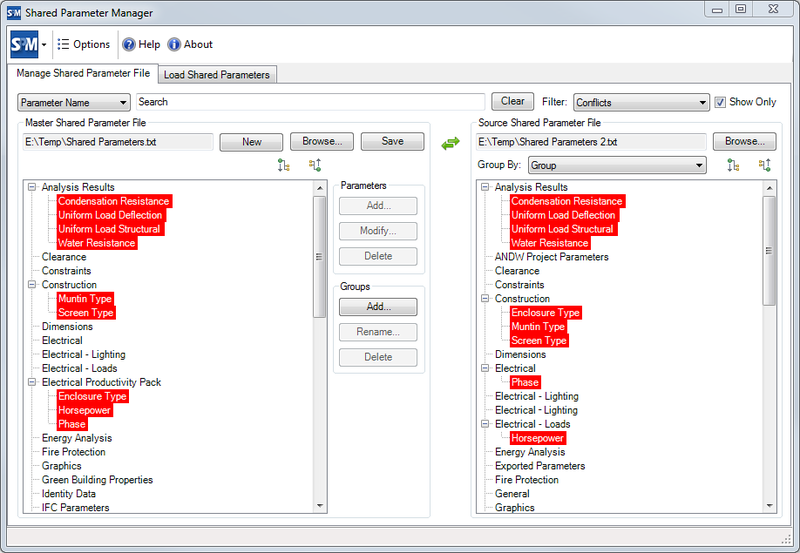 This Revit add-in tool manages the content of shared parameter files and assists with batch loading pre-saved sets of shared parameters into projects. There's more information available on the CAD Technology Center website.